No we don’t have that fancy “73 questions with celebrities” videos like Vogue does (tho I enjoy watching), but we did invite our chief designer and had a 7 questions interview with her. 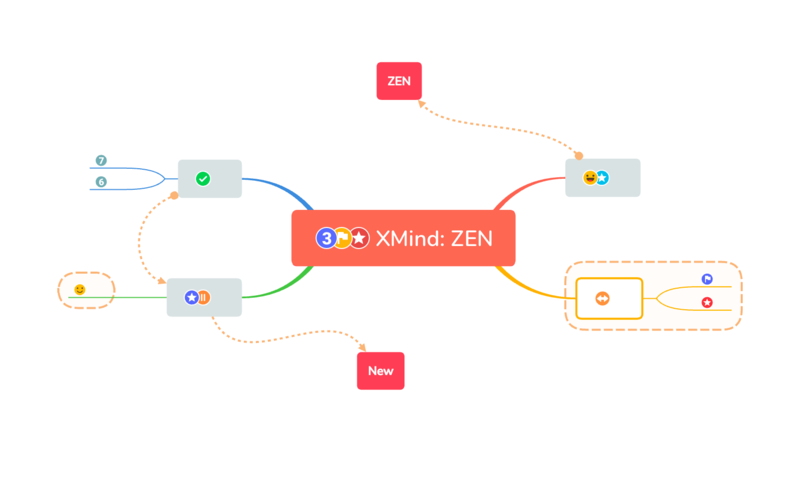 XMind: ZEN was launched in January this year and has received sooo many likes and subscriptions. While you are amazed by the beautiful themes, cute stickers, rainbow branches, have you ever wondered how the designers came up with these brilliant designs? We sincerely hope that the 7 Q&A will get you a little closer to XMind: ZEN and enjoy it even more. 1.The biggest feature of XMind: ZEN is the fresh looking UI, what improvements you’ve made to achieve this? From product logo to branches, we have spent so many sleepless nights and late night coffee to optimize them. ZEN’s branch is inspired by the vitality of plants and are there to mimic their lifelikeness. Yes, vitality. It is how the plants grow that inspired me the most, the power of life when they stretch out for the sun. 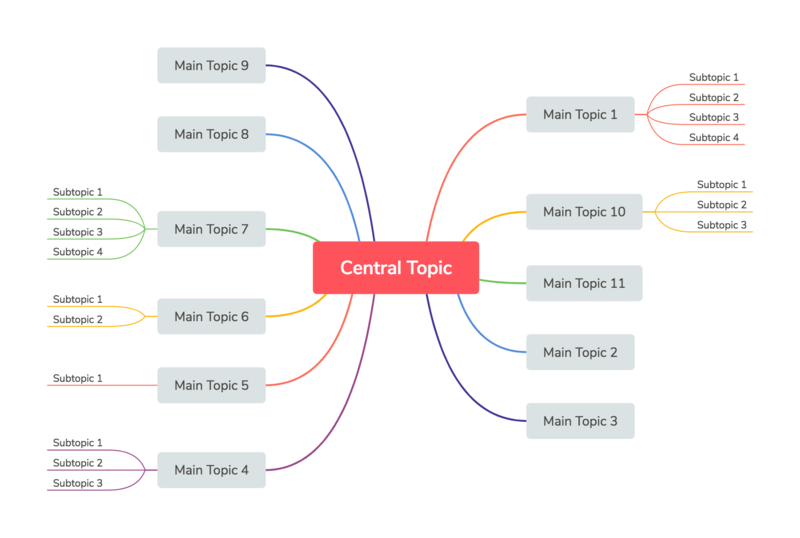 When adding a new topic, the existed branches and topics under specific algorithmic design will move accordingly. The map still looks wonderfully balanced and clean even dozens of topics are inserted. 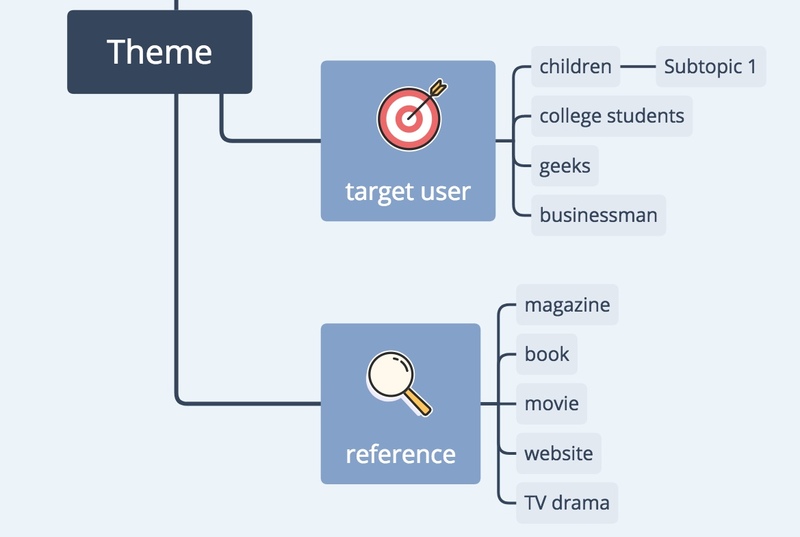 Optimization of the branches is aimed to serve the topics better, instead of drowning in information, you can easily access to your target topic when sharing or reviewing. 2.XMind: ZEN is packed with a variety of different styles of themes, what are the things you would consider when designing those themes? We started from the user contexts: business, finance, technology, education, etc. ; together with user profiles, there are children, college students, geeks, business people and some others. Once target users and contexts are selected, designers have reached out to all materials for reference to create that immersive user experience: financial magazines, corporate websites, movies and even TV dramas (yeah this is the fun part). And the result? Choose the theme “Technology”, see if you have a deja vu feeling of Matrix. 3.What is your favorite ZEN theme? Steady theme: I use it the most when I take reading notes. Its subtopic are blocks (by default) in a very subtle color, you can easily revisit your notes later. 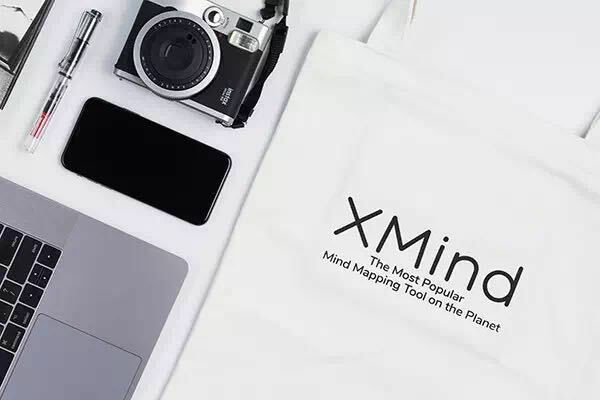 4.What is the characteristic that XMind designers carried that you are most proud of? Going into every smallest details. 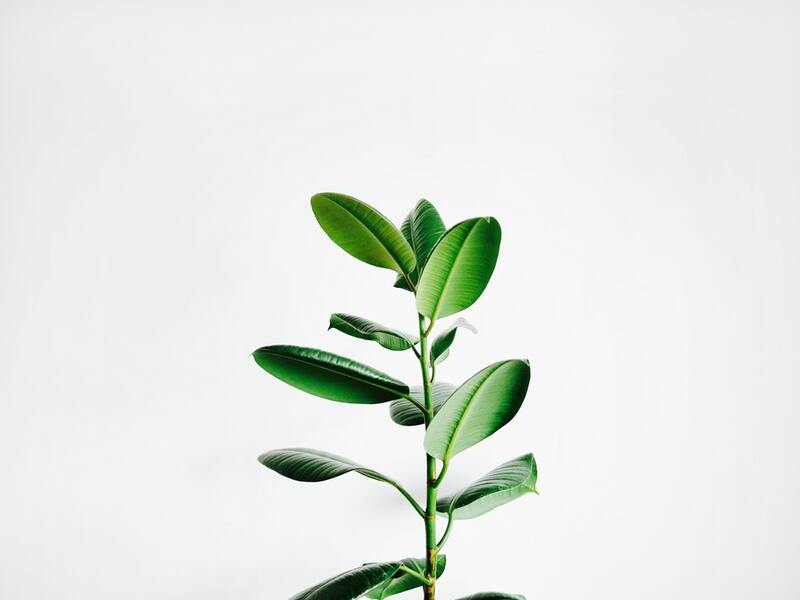 Still the branches as example, instead of shooting out from one point, they are sprouting out radially from the central topic and cutting the topic block symmetrically. 5.The first canvas bag received a warm warm welcome, will there be any other gears? Smart design and Great quality are what we are after. Our first canvas bag is the survivor of fierce competition among dozens of samples. Those gears are intended to cultivate users’ habit into using mind maps, thus you can expect some awesome notebooks and pens in the near future. 6.What are your design inspirations other than gardening? Life itself is the greatest inspiration. From exhibitions, fashion shows to TV dramas, I can always find my muse. The main and supporting roles in a movie are like the primary and secondary dialog boxes in an application, how the roles interact can sometimes inspire me in a surprising way. 7.What are other software/website designs you appreciate the most? For IOS I really love the design of Things 3 – nothing more nothing less, neat and smart. Breaking through the pattern of IOS design, mixing in special features of Android apps is such a clever move for Things. Apple’s website design is still the leading one for me, it supports multi-language and has font for every language! Such a perfect combination of tech & art.